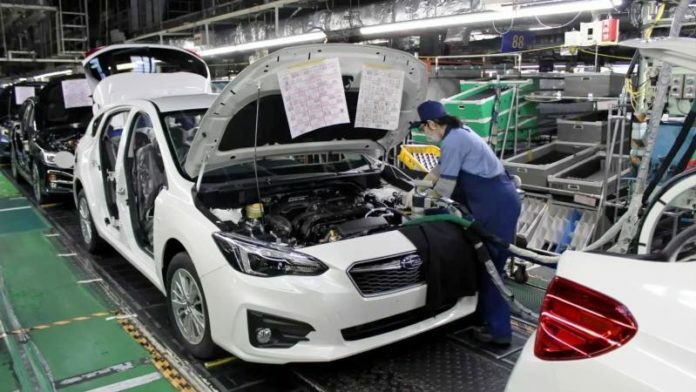 Tokyo-Subaru Corp said its sole car factory in Japan, accounting for roughly 60 percent of global production, could be out of action for almost two weeks after it discovered a suspected defect in a power-steering component. Shares in Japan’s sixth-largest automaker fell nearly 7 percent at one point before recovering some ground after the company announced further details, including plans to restart production on Monday at the earliest. It closed down 3.4 percent, while the benchmark Nikkei average ended flat. Previous articleWhat’s your favourite stage?